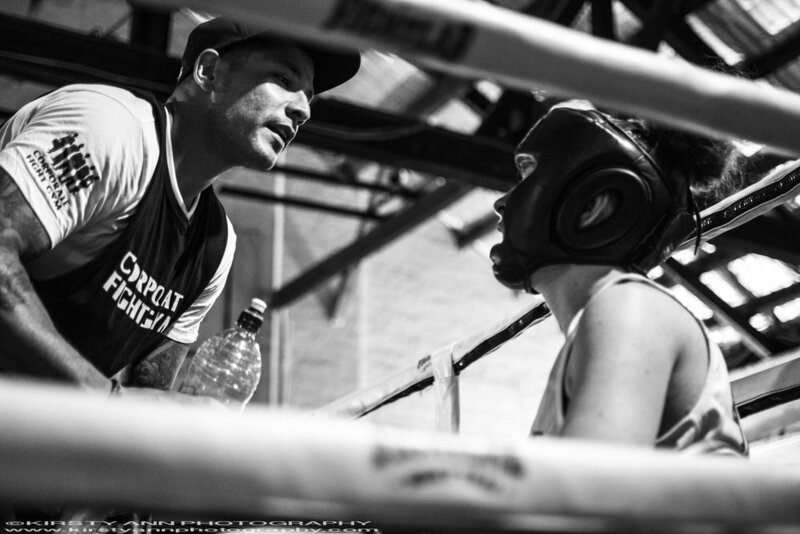 Back in April I went to my very first boxing match - words I never thought would come out of mouth. However this was not just any old boxing match either, this was an all female ensemble of brave fighters called Fight Night! Some of whom are the directors of the very film festival hosting the event - that's For Films Sake btw. How cool is that?! 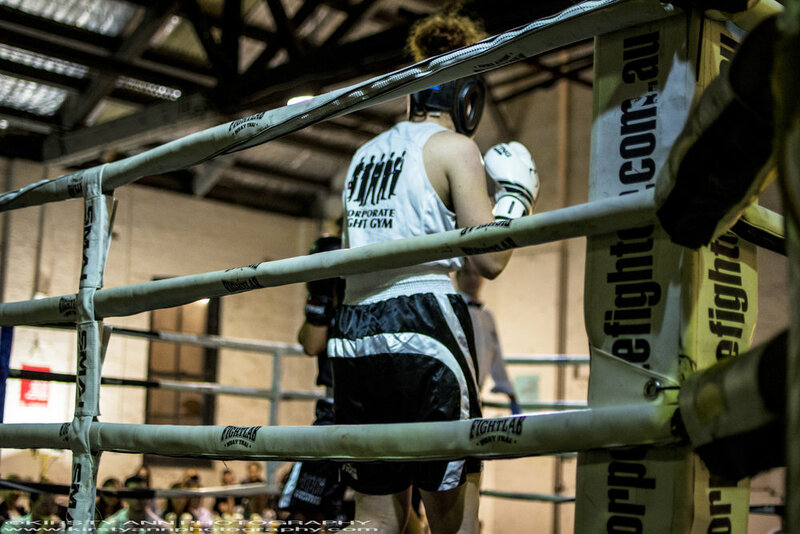 The director of For Film's Sake Festival, Sophie Mathisen, was joined by Mohini Herse and Grace Tan and others from Corporate Fighters after an intense 12 weeks of boxing lessons. On that same night they screened a film called Burqa Boxers about women challenging stereotypes by taking up boxing in India, and the Michelle Rodriguez drama Girlfight. The event itself was used as a platform to challenge the lack of diversity in the film industry.